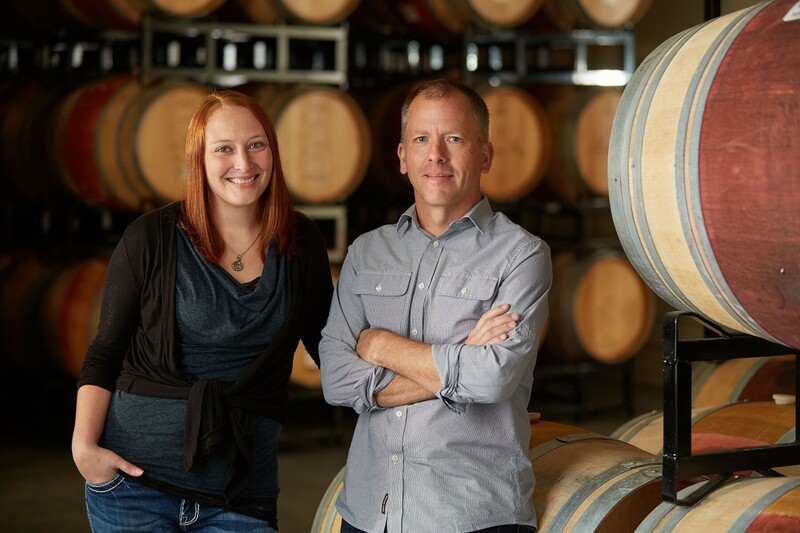 Angeline winemaker Bill Batchelor and assistant winemaker Lindsey Haughton. Bill Batchelor was a “beer guy” back in the early 1990s, when there was an explosion of craft brews. Soon he found the same fascination with wine. Batchelor is behind our wine-of-the-week winner, the Angeline, 2015 Sonoma County Reserve Sauvignon Blanc at $15. This is a refreshing sauvignon blanc with notes of lime, mango, kiwi, mineral and a hint of jalapeño. The Angeline finishes crisp, with a zesty lime quench. It’s a remarkable wine for the price. Batchelor said there’s a duo behind this wine, and he credits assistant winemaker Lindsey Haughton for being an integral part of the process. Both are responsible for producing the Angeline and Martin Ray brands. 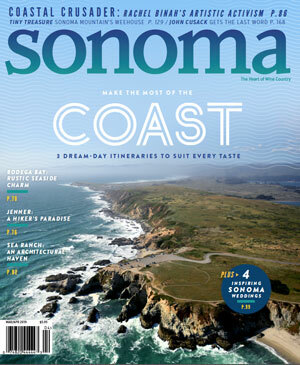 Batchelor said the uninitiated may not know about the breadth of the sauvignon blanc grape. Pinpointing when to pick is the most challenging part of producing sauvignon blanc, Batchelor said. The sprint to harvest complicates picking, Batchelor said. Batchelor, 45, graduated from Sonoma State University in 1992 with a bachelor’s degree in anthropology.